The issues of homelessness, theft and harassment in Edmonton seem to deteriorate, suggests a new Downtown Business Association report. The association published a report on Wednesday Security and security in the center of Edmontonbased on the contribution of 60 participants at the workshop in November 2018. The findings are based on participants' contributions, including representatives of the city of Edmonton, police services, local communities, real estate managers, EPCOR, universities and townspeople. The report states that business owners are disappointed by the many homeless people who use their areas for rest, shelter or warmth. 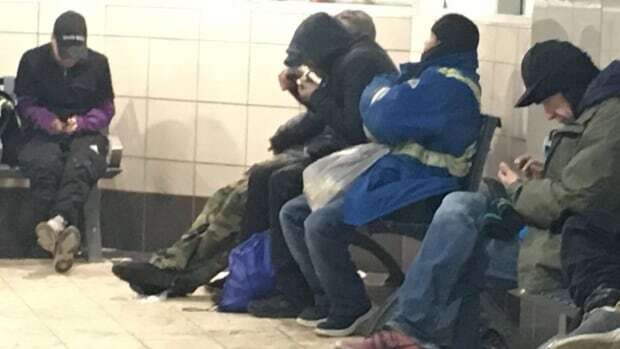 "The challenges associated with people experiencing homelessness are rising in Edmonton," the report says. The report also says that most people who are homeless are not dangerous. Coun. 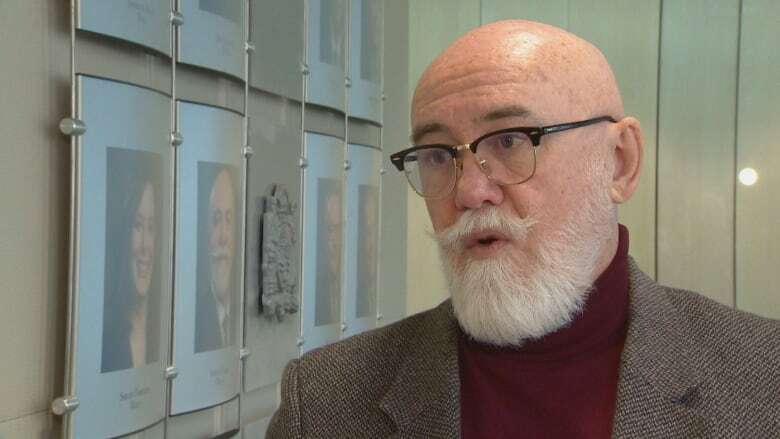 Scott McKeen, whose Ward 6 is the center of the city, stated possible reasons for an increased perception of homelessness: economic conditions, opioids and less open space in the city center. "If the despair in our city is more noticeable, I am not dissatisfied with this," he told CBC News Wednesday. "Edmontonians need to know that they are there and that they need to encourage their MLA and their members of Parliament and their city councilors to resolve this problem." The report also states that understanding people about homelessness and its causes is one of the biggest challenges. The participants of the workshop concluded that the lack of affordable housing and resources is probably the main cause of the problem. The report came out after the Mayor of Edmonton, Don Iveson, again urged the provincial and federal governments to help finance affordable housing. This is an area that McKeen and other saints say has been focusing on it for some years. "I'm a little disappointed," McKeen said. "It's silly that we have not solved this issue. It's on all of us in a way, but it's definitely on the government to solve this and report it well." McKeen has repeatedly warned that the police and the healthcare system spend billions on homelessness and mental health issues. The workshop also discussed theft, humiliation, harassment and graffiti as some areas that focused. The report of the business association said it was "little done" to limit theft. Police officers are too long to respond to complaints about theft, the workshop participants said. There is also the opinion that the theft is a low priority for the police. The report states that there are more graffiti in the city center than last year. When it comes to dealing with complaints about harassment, the police are under-financed or unable to fully solve the problem, says the report, and people are avoiding certain areas because they fear that they will be harassed. "Perceptions do not always match reality, but they are powerful determinants of people's preferences in terms of where and when they go out." The association said it wants to work with community groups to try to improve security and list a number of steps, including building better relationships, more education and reporting issues to ensure they are properly documented.